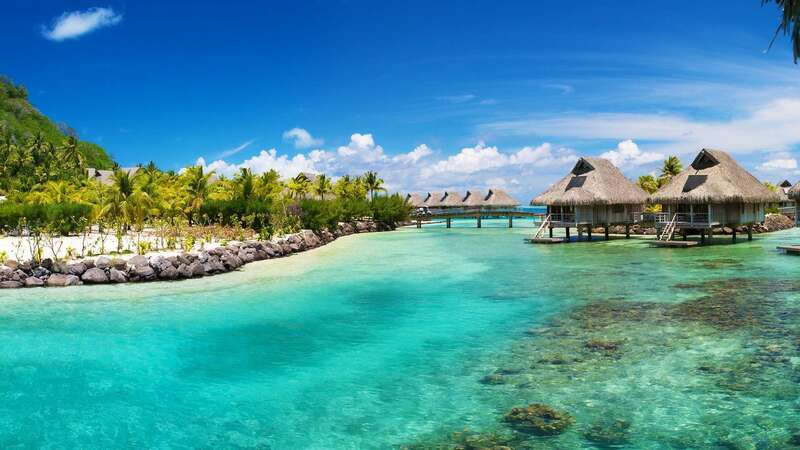 Hawaii, Maldives, Pulau Redang… We know they have beautiful beaches, but so many people have visited them, its getting a wee bit boring. Here’s the GoBeyond.SG list of the top 10 beaches in crazy places around the world. 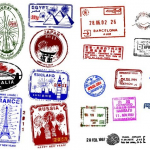 Put these places on your bucket list now! 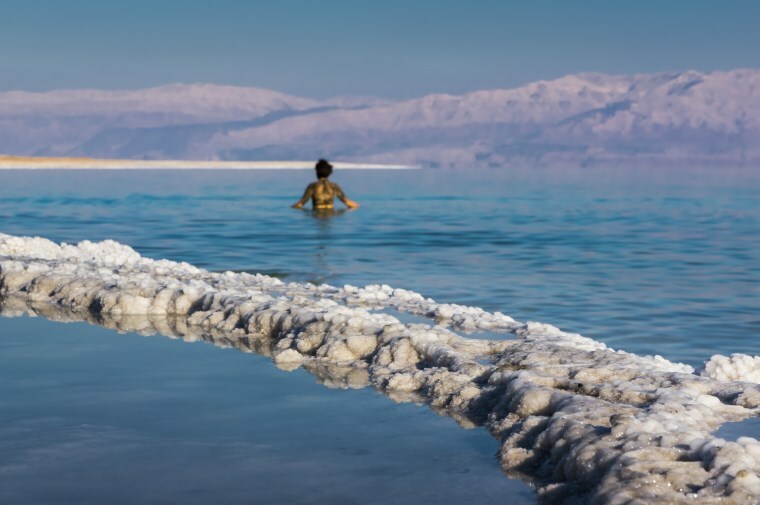 One of the lowest points on Earth, the Mineral Beach is a tranquil and stunning place situated on a well-tended shore of the Dead Sea. Catering to both children and adults, it has both a fresh-water pool and a hot sulfur-water pool set at 39 degrees. 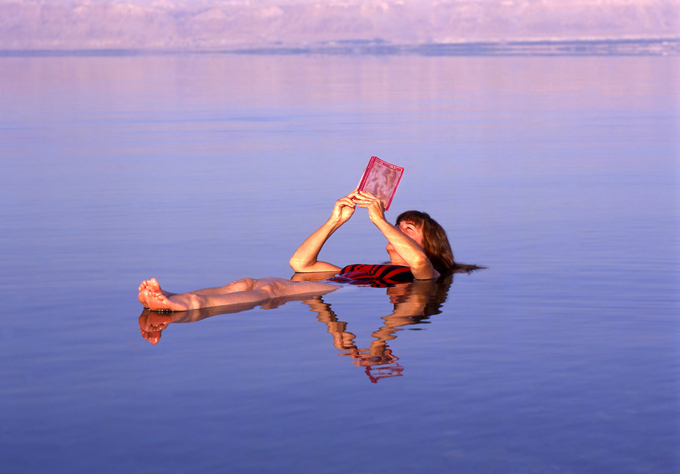 Enjoy a wild experience floating in turquoise, salty water – just be careful you don’t flip over while you’re reading! *Read about what it takes to cross the Israel-Jordan border here. 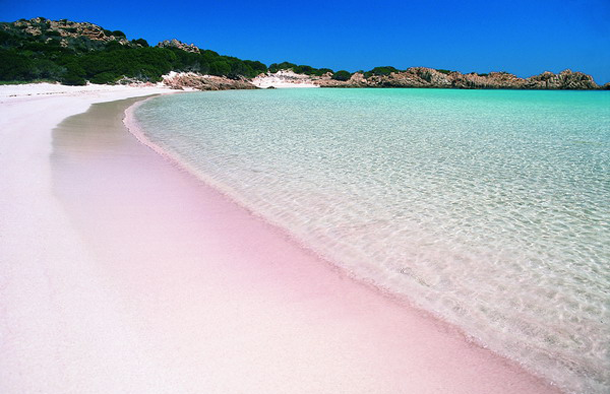 Taking a selfie on this beach will make your friends go pink with envy. The unique sand formed over centuries from tiny corals called foraminifera, which have bright red shells. Over time, the shells washed up on shore, mixing with the sand to create this soft hue of pink which is gorgeous! 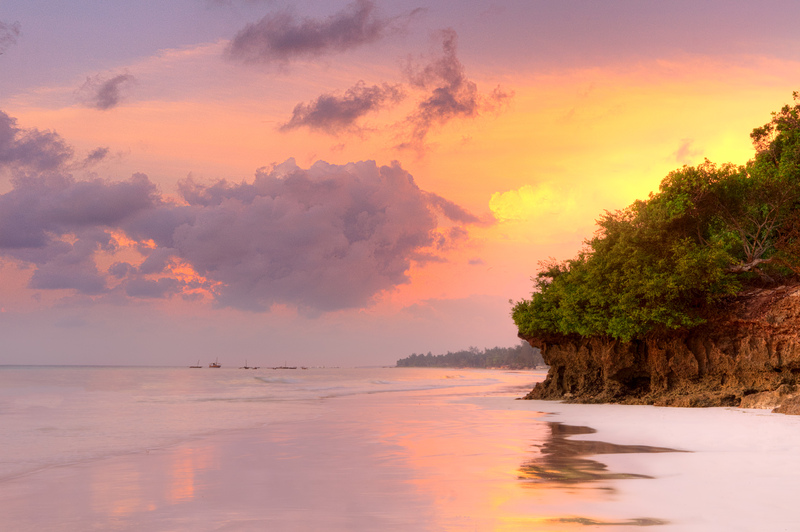 Africa is home to some of the most beautiful beaches you can ever imagine – Diani Beach is the best of them all. Miles and miles of sandy beaches await the arrival of your excited beach bum. 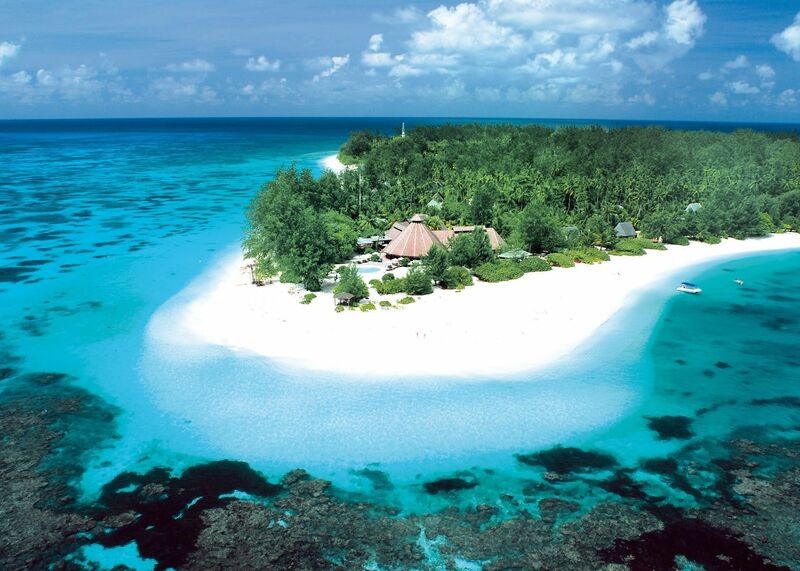 Where else in the world would you find such an exclusive expanse of white sand and turquoise waters? Oh yes, don’t forget the camel rides. 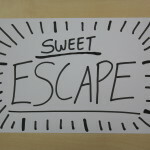 For all the hippies who love their beaches and the effort it takes to get to their (amazing) beaches. 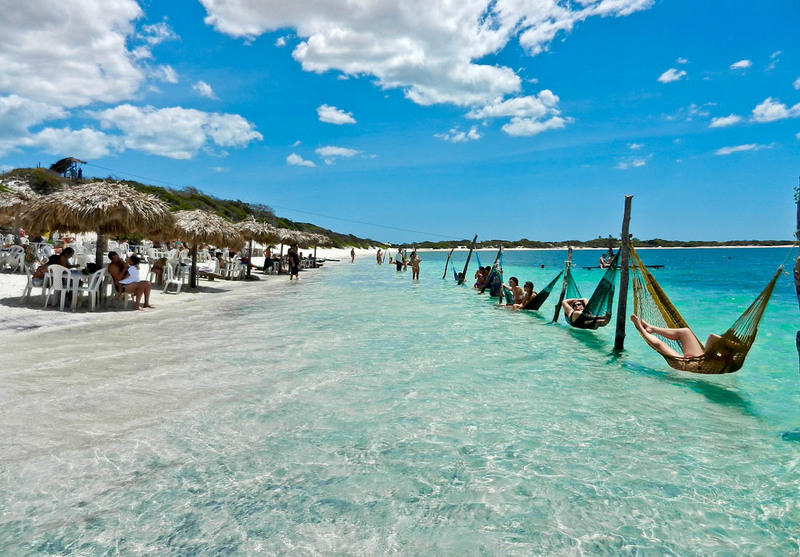 Brazil has awesome beaches – the famous ones are in the south, but the north keeps the significantly more stunning sites. 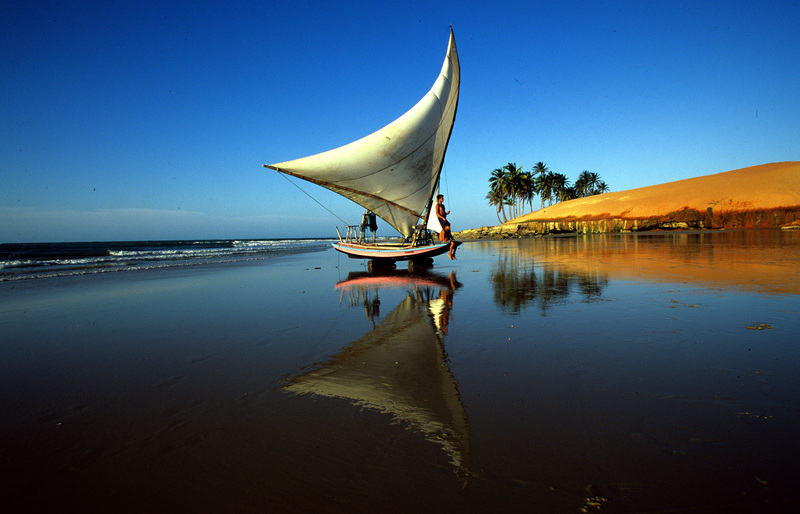 Jericoacoara is located in the north. Enjoy the day on a hammock under the clear blue skies and over azure blue water or take up Capoeira lessons on the beach. Read more about Brazil from one SUTD intern’s experience here (including his love for Brazilian beaches!). 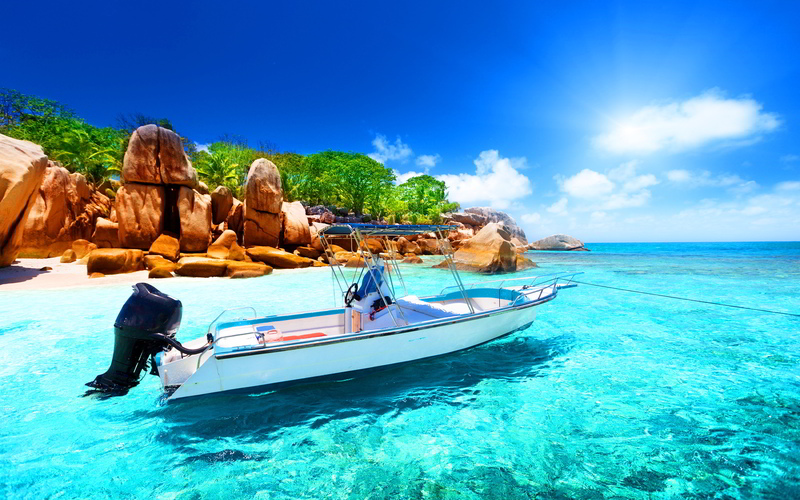 The Seychelles islands are world-renowned, do we really need to say more? 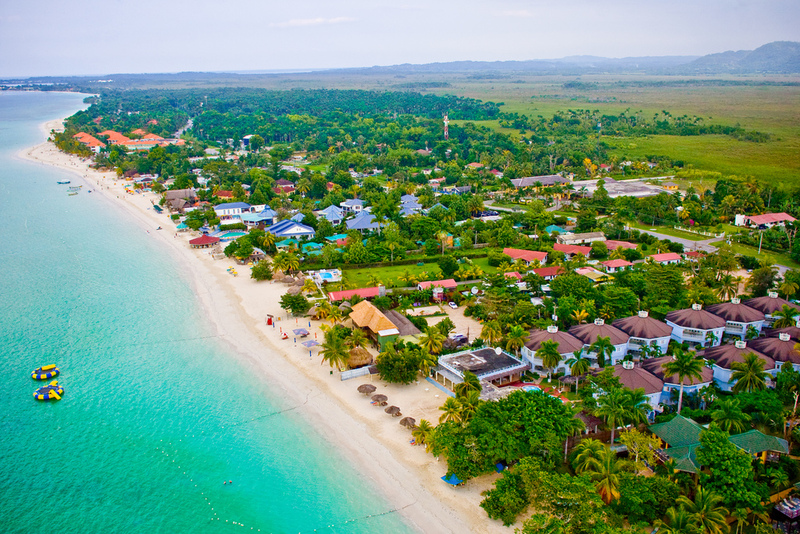 With only 2,000 locals living here, the tranquility of this island and its magnificent beach is ranked among the best in the world. Enjoy an ‘ox-cart taxi’ ride– the traditional form of transport on La Digue then, head on to the ‘Eagles Nest’ for a breathtaking view of the Island. India is not all crowded cities and messy streets. India has beaches that can rival those of the Maldives as well. Located where the Karli River and the Arabian Sea converges, the waters off Tarkarli Beach is perfect for scuba diving. 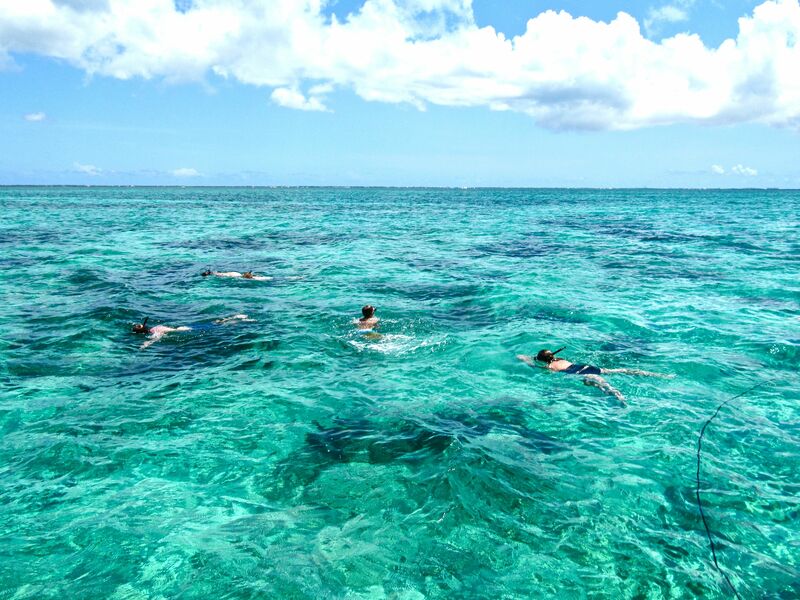 But it is so clear, you don’t even have to snorkel to have an incredible view of the sea life! We know, we know. Google ‘Egypt’ and all you see are dry deserts and light brown pyramids, but stretching over 1,000 miles from the Sinai Peninsula to the Indian Ocean, the Red Sea is really anything but dry (or red). 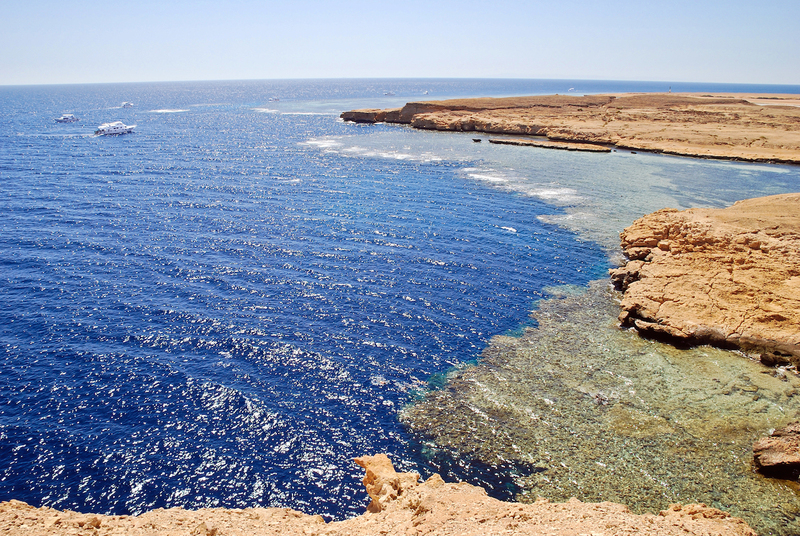 It is every diver’s dream – this paradise is bursting with marine life. 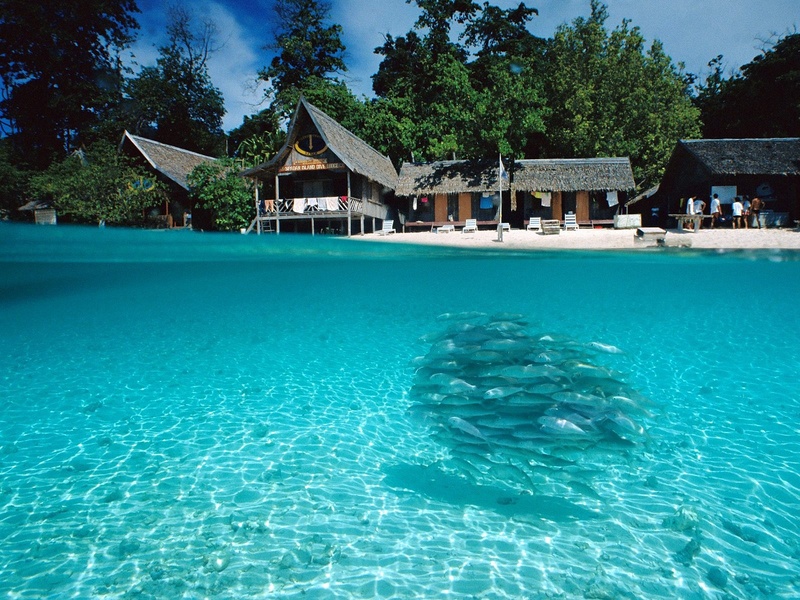 Don’t take our word for it, see this CNN article on the World’s 50 Best Dive Sites. 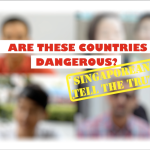 The Red Sea is ranked third! 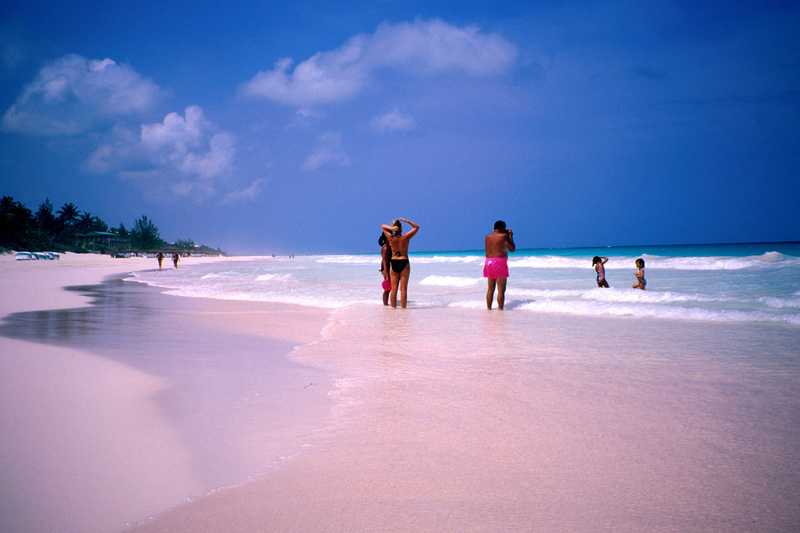 The Grand Cayman in the Caribbean just south of Cuba – also known as the Seven Mile Beach. Usually associated with money laundering and numbered bank accounts, the Cayman Islands are a playground for the rich and famous but for good reason. They have the best beaches of the entire Caribbean, and the Grand Cayman tops them all. 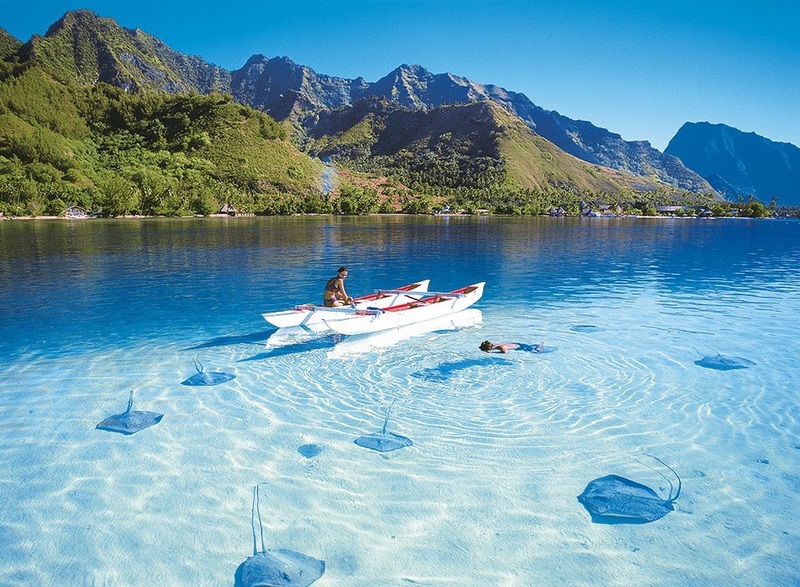 Interact with stingrays at Stingray City or find your special starfish along the beach. Be Ironman! Over water, at least. 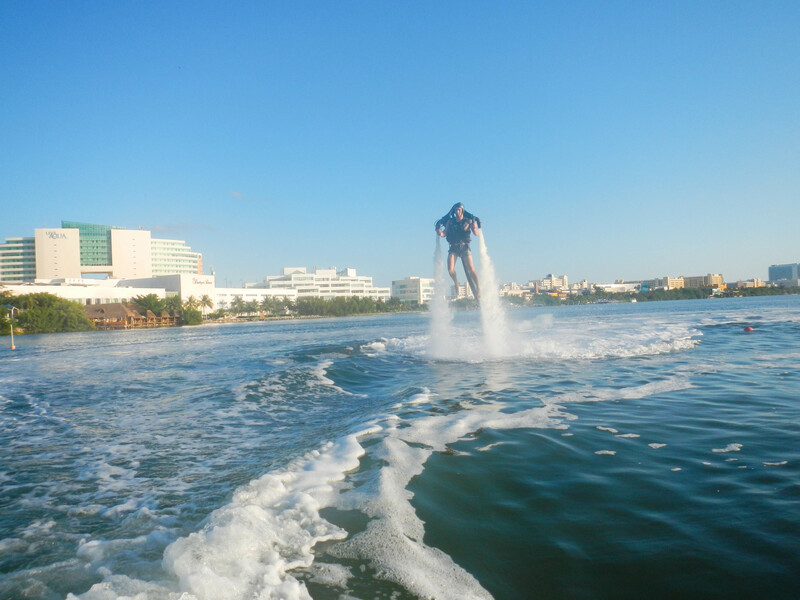 This is one of the few places in the world where you can put on a turbo jetpack and fly! But the beaches of Cancun also hold secrets underwater. If your heart can’t take much action, swim with sculptures at this insanely cool underwater museum – one of three in the world. 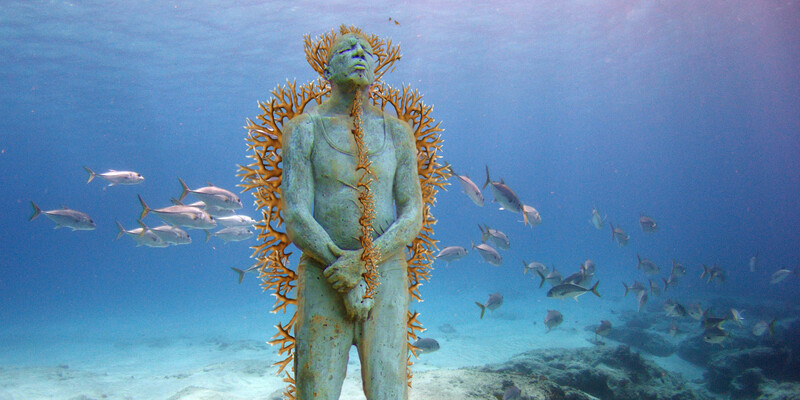 This underwater excursion has a total of 500 sculptures that double as artificial reefs. 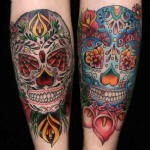 Awesome or awesome? I like to move it move it, I like to move it move it… Madagascar brings up images of cartoon lemurs, zebras and penguins. 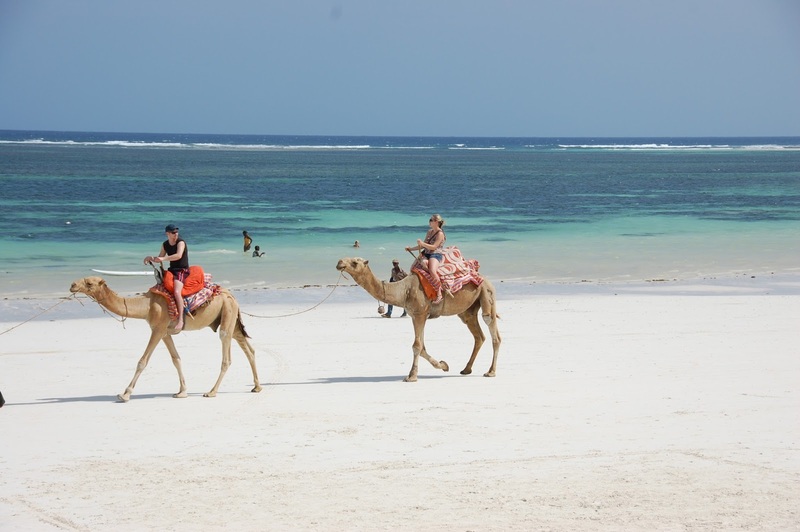 But other than the immense variety of wildlife, it is also famous for its beaches. 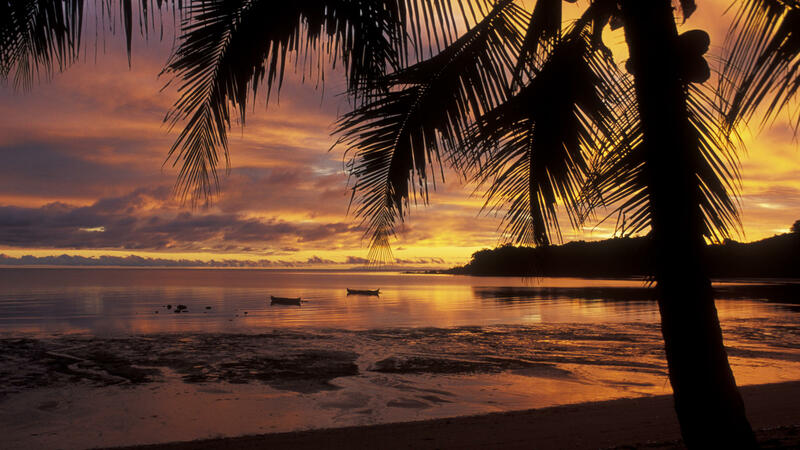 The best of these beaches is Nosy Be. It is also the most expensive beach in Madagascar. 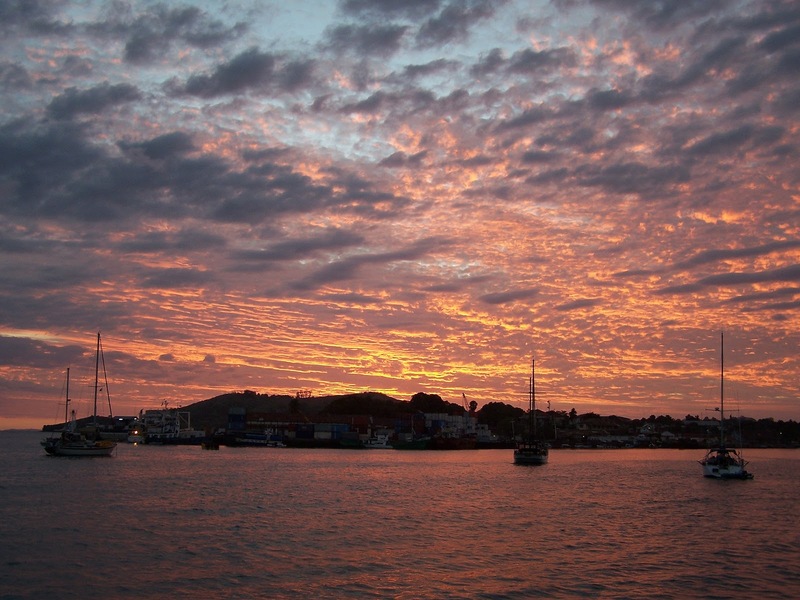 Vanilla-scented air, rum distilleries and intense African sunsets, we think these are priceless additions to any beach. Ps: Don’t tell me you didn’t sing along with the Madagascar song! So, if this was too relaxed for your liking, check out our Top 10 Bungy Jumps in the World! What Top 10 Lists would you like to see? Give us your suggestions below and GoBeyond will make it happen!